LEXINGTON, Ky. (Oct. 19, 2018) – With a grant from the National Institutes of Health, Tomi Akinyemiju, associate professor and assistant dean for inclusive excellence in the University of Kentucky College of Public Health, is researching the causes of increasing rates of breast cancer among African women in Nigeria, and trying to identify why African and African American women in the United States tend to develop aggressive subtypes of the disease. African-American women in the United States experience higher incidence of hormone-receptor negative breast cancer subtypes and are more likely to die from the disease compared with white women. Many factors, including diet, obesity, physical activity and environmental factors, play a role in who develops cancer and what type of cancer they get; while social factors such as income, education and access to health care predict how early the cancer is diagnosed, and the quality of treatment a person receives. Obesity, a condition highly prevalent among African-Americans, and now increasing rapidly among Africans in Nigeria, is thought to be one of the reasons for these higher rates of aggressive breast cancer subtypes among African-American women. Research conducted by Akinyemiju in Nigeria aims to understand the role of epigenetics, a marker of both genetic background and environmental factors, in the development of breast cancer. Though women in Nigeria historically have had lower rates of obesity because of limited access to fast food, and more protective factors, like having multiple children and breastfeeding for over a year, these patterns are rapidly changing due to globalization and may be responsible for increasing rates of breast cancer. 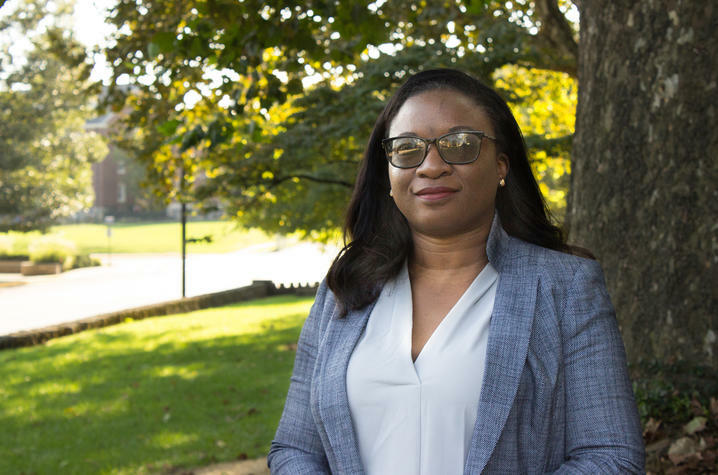 Akinyemiju believes these changing obesity trends can lead to increases in metabolic conditions such as diabetes and dyslipidemia and cause epigenetic changes in genes important for breast cancer. This summer, Akinyemiju traveled to Nigeria with her team to recruit participants for her study and collect data. 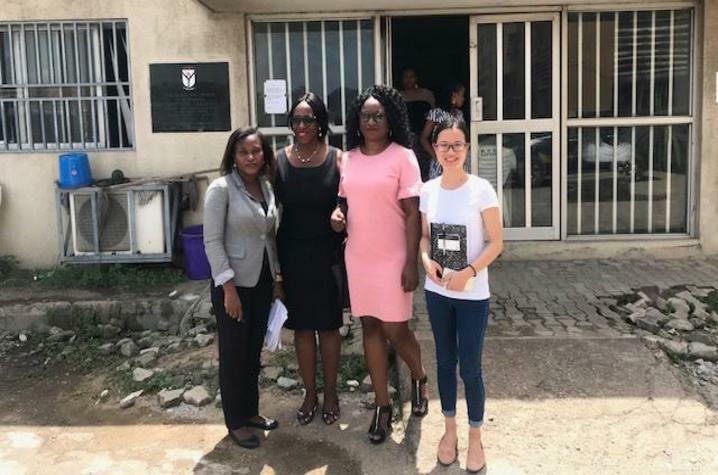 By understanding the metabolic and epigenetic risk factors for breast cancer in Nigeria, researchers like Akinyemiju can better understand why African-American women in the United States are more likely to develop this disease and can begin to develop ways to prevent the disease and develop more effective treatment.